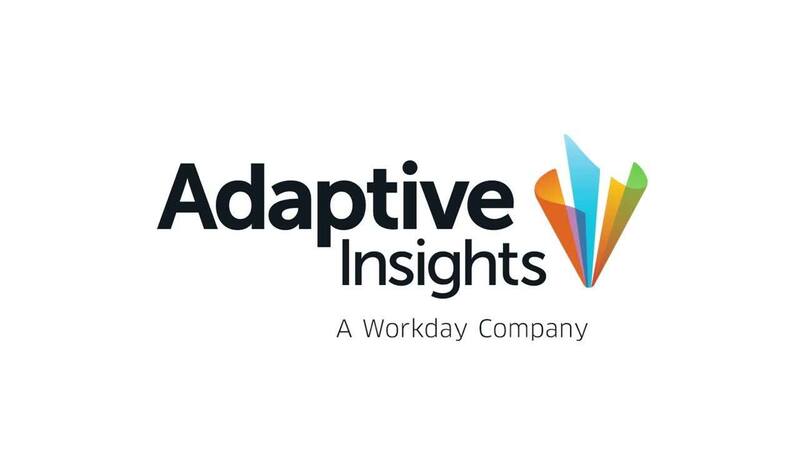 At Adaptive Insights, A Workday Company, We Make Planning Easy. Our goal is to free you to do your best work and to empower you and your team to better manage your business. That's why we built the world's first business planning cloud – so you can make smarter decisions faster. Traditional planning is too hard and too slow for today's agile businesses. So we're delivering a powerful new generation of business planning. Offering shared insights and seamless collaboration across your organization. Powerful modeling for any size business, yet easy for people to use. On a platform so fast and easy to deploy that it can be owned by you and your team. Backed by a company that's easy to do business with, where people will move mountains to ensure your success. Get business agility in a fast-moving world. Everyone plans. So a successful planning solution has to be easy enough for everyone to use. Creating products that people really can and will use has always been our priority. Whether you are building models or consuming data, our products are owned and managed by business users. Our ease of use results in rapid time to value with a relatively small professional services requirement. With Adaptive Insights, companies of all sizes and industries can plan smarter, report faster, and analyze better – transforming business performance in ways never before imagined. Don't ask us. Ask our customers. Adaptive Insights is consistently rated as a top performer on sites like Gartner Peer Insights, TrustRadius, G2 Crowd, and more. There's a reason we have the highest customer satisfaction of any cloud corporate performance management (CPM) solutions vendor. Because customers are at the center of everything we do. Get even more from Adaptive Insights products and solutions with our committed partner network. Our partners work with us at the forefront of cloud transformation. Together we offer industry-leading cloud (CPM) solutions. Not only do we want Adaptive Insights to be the highlight of your career, we want to offer you a place to do the best work of your life. Come make a meaningful impact on our customers and wake up every day feeling excited about what comes next. Interested? We want to meet you.